Eskom’s teams were working round-the-clock to return generation units to the system, said the statement. Eskom would carry out Stage 1 and Stage 2 load shedding on Friday, it said via a statement late on Thursday night. 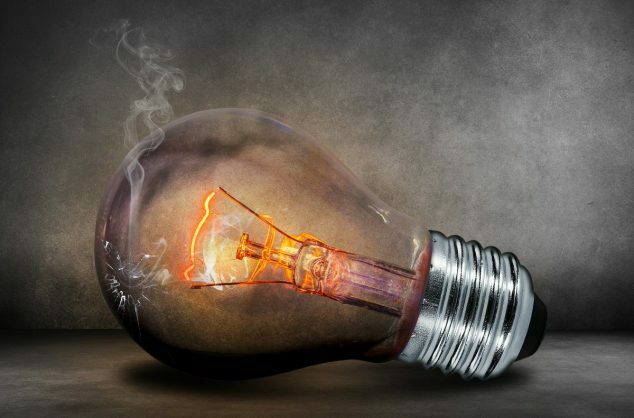 South Africa has, for the past week, been experiencing Stage 4 load shedding daily, which has seen rolling blackouts – named load shedding by the power utility – being enforced throughout all provinces. In its statement, Eskom said that Stage 4 load shedding would continue until 11pm on Thursday and then shift to Stage 1 between 11pm and 9am on Friday morning. “Stage 2 loadshedding will be implemented on Friday, 22 March 2019, from 09h00 to 23h00. This is due to a shortage of capacity,” said the statement.